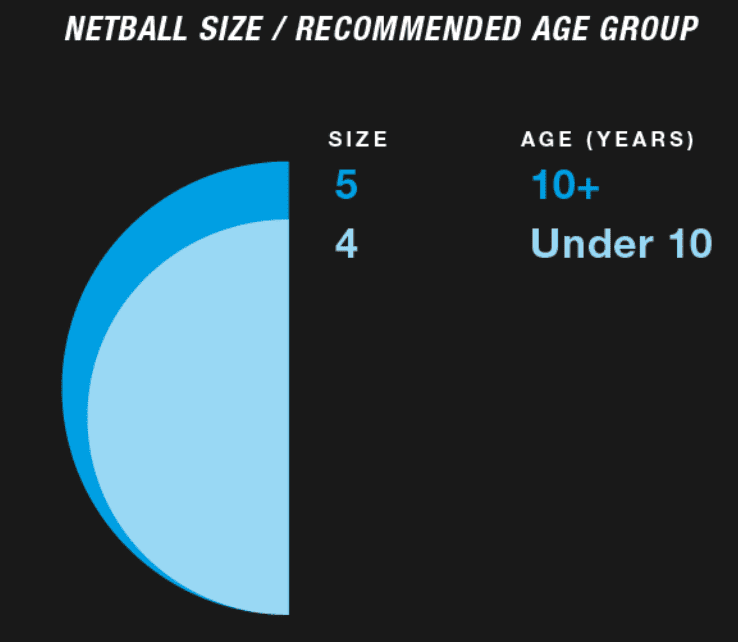 Size 4: Size 4 netballs are generally used by younger players, usually below the age of 10. These balls are also often used in training sessions and recreationally. Due to the smaller size these balls allow younger players to pick up the sport easier. Size 5: Size 5 netballs are the official size and they are used in matches, training sessions and for recreational purposes. Gilbert Netball should be inflated to the correct pressure of 8-10 psi. Before the first use, please check the pressure and adjust accordingly as slight variations of ball pressure can occur due to the natural materials used in the bladder and changes in external climate. Only use the stirrup pump to inflate the balls - inflation using a compressor or airline is not recommended as it can lead to over inflation, which can cause the properties of the ball to change. Gilbert Netballs should be cleaned regularly and cleaning should be carried out using warm water, a light detergent and a soft cloth. Balls should be kept at an ambient temperature. Please do not sit on the balls, as this will cause them to go out of shape.